NASA’s Glory mission failed to reach orbit due to a failure of the Taurus XL rocket’s fairing to separate. 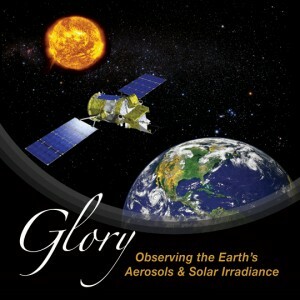 The Glory satellite was designed to help scientists determine how much energy from the sun reaches Earth and how solar variability influences Earth’s long-term climate. Designed and built at LASP, the Total Irradiance Monitor (TIM) instrument on board, was aimed at measuring the intensity of solar radiation at the top of Earth’s atmosphere. LASP researcher Greg Kopp served as instrument principal investigator for TIM.